This article was originally published by the U.S. Department of Health and Human Services’ Office for Civil Rights on November 26, 2018. In addition to the monetary settlement, Allergy Associates will undertake a corrective action plan that includes two years of monitoring their compliance with the HIPAA Rules. 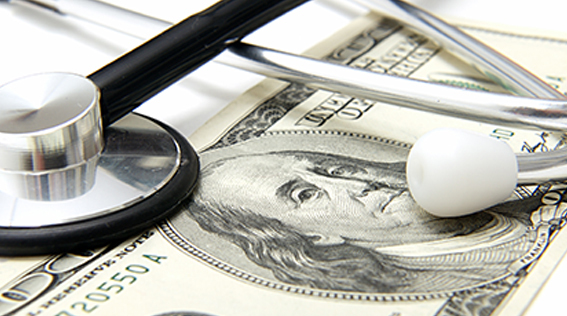 The resolution agreement and corrective action plan may be found on the OCR website at http://www.hhs.gov/hipaa/for-professionals/compliance-enforcement/agreements/allergyassociates/index.html. Healthcare providers can prevent incidents such as this one from happening in their practice by knowing and complying with the HIPAA Rule. It is important to note that it is the responsibility of the entire office staff to maintain HIPAA compliance and protect patient information – not just the responsibility of the healthcare provider. LAMMICO offers an educational course titled “HIPAA for Office Staff: Everyone's Responsibility” through our subsidiary risk management company, Medical Interactive Community. LAMMICO insureds can log in as a Member at LAMMICO.com to access this complimentary education. 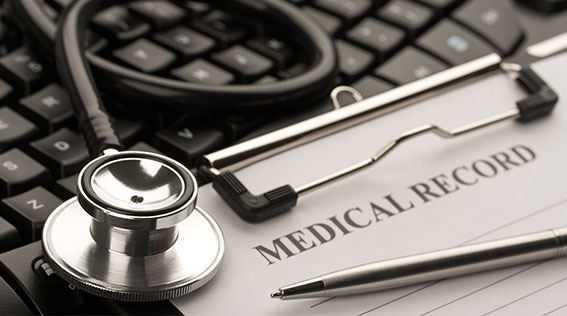 Additionally, LAMMICO offers our insureds a library of content and resources on HIPAA through our online risk management resource Practice Solutions. 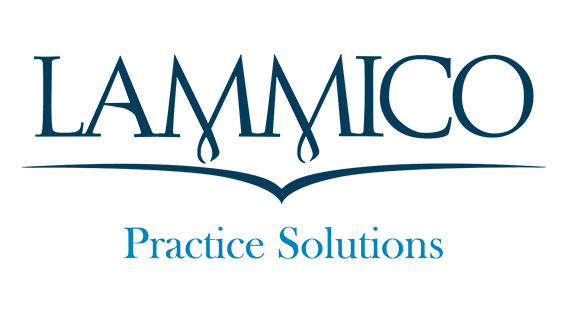 Log in as a Member at LAMMICO.com to access these complimentary resources. 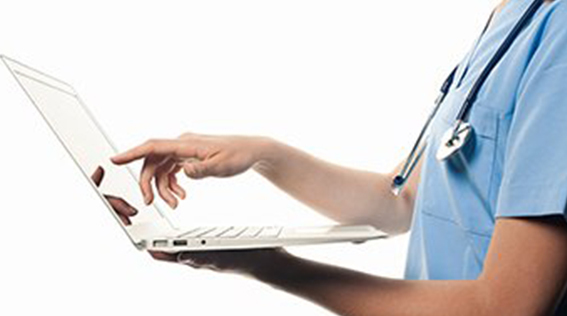 LAMMICO insureds can also request a HIPAA compliance consultation for their practices. Our consultative services include guidance to complete a Security Risk Assessment, templates for forms, policies and procedures that are customizable and training for staff. The consultation will be tailored to the specific needs of the practice based on the results of a written or verbal assessment. For more information on HIPAA, please contact the Risk Management and Patient Safety Department at 504.841.5211.